​That’s why with Spring, some great escapades unfold before us in the cities of Carcassonne and Toulouse. From the 31st of March and the next six months, these beautiful French destinations are available to us via RENFE SNCF. ​Rail Europe, the largest distributor of European rail products in North America, celebrates the opening of ticket sales for France-Spain summer travel with a sweepstakes. 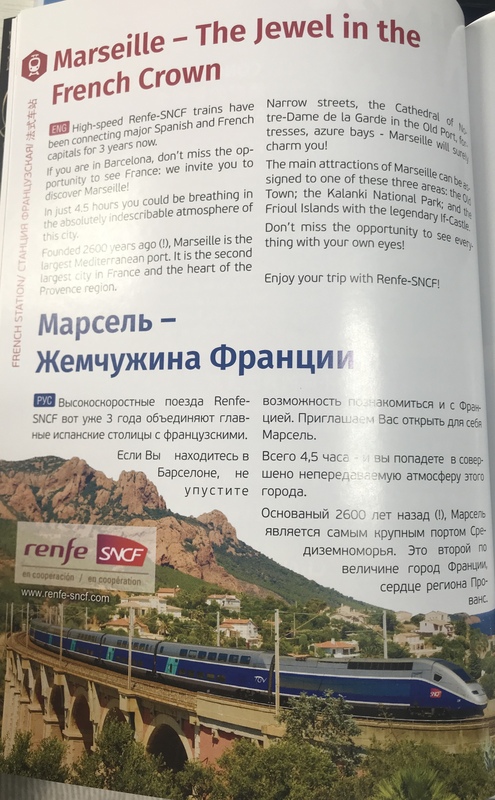 ​High-speed Renfe-SNCF trains hace been connecting major Spanish and French capitals for 3 years now. ​High-velocity trains operated by Renfe and SNCF between Paris and Barcelona are expanding their offering, with a new interval on the timetable.